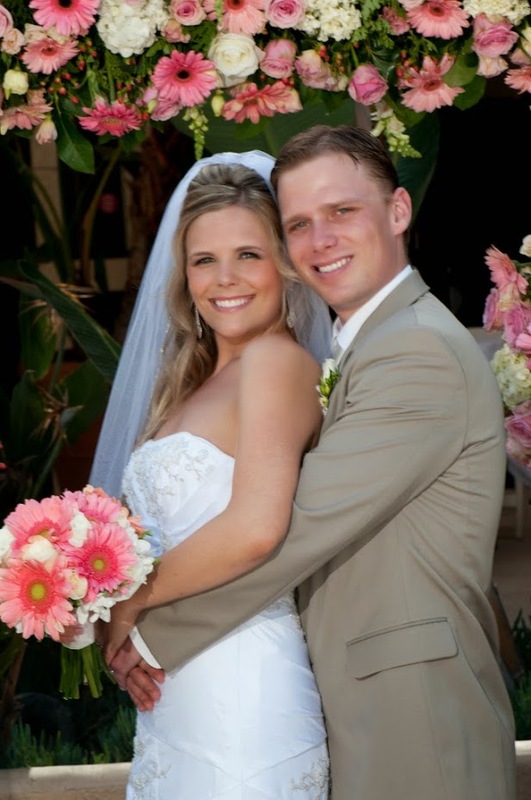 The Grand is Long Beach's premier event banquet center. It's a beloved and popular venue among it's many clients. 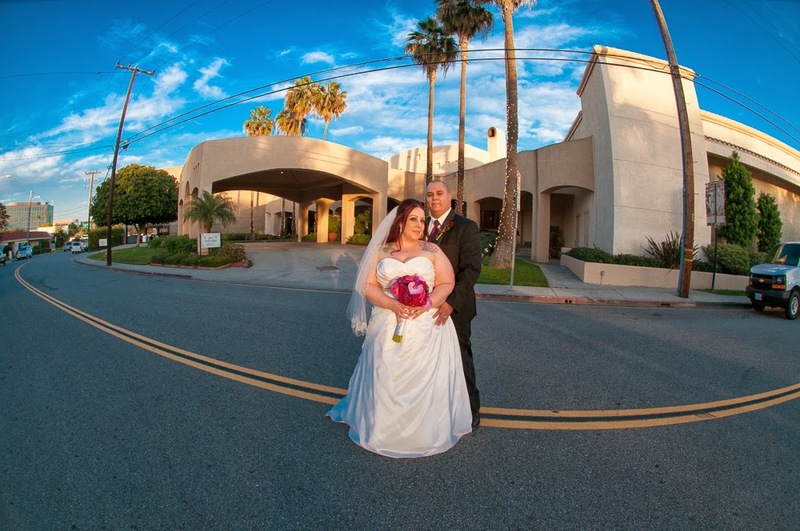 The event center sits on 11 acres in Long Beach, fully landscaped, and boasts of six private indoor rooms that can host wedding receptions and other key events for guests of 25 to 450 people. It also features two courtyards to host your wedding ceremony. It's the type of place that I keep coming to year after year for weddings though I don't really know anybody at the facility. Banquet Centers are a bit more of a specialized thing and there aren't as many of them around as you would think. Places like The Reef in Long Beach are actually a restaurant. A Banquet Center only host events, it doesn't serve a meals during the week. 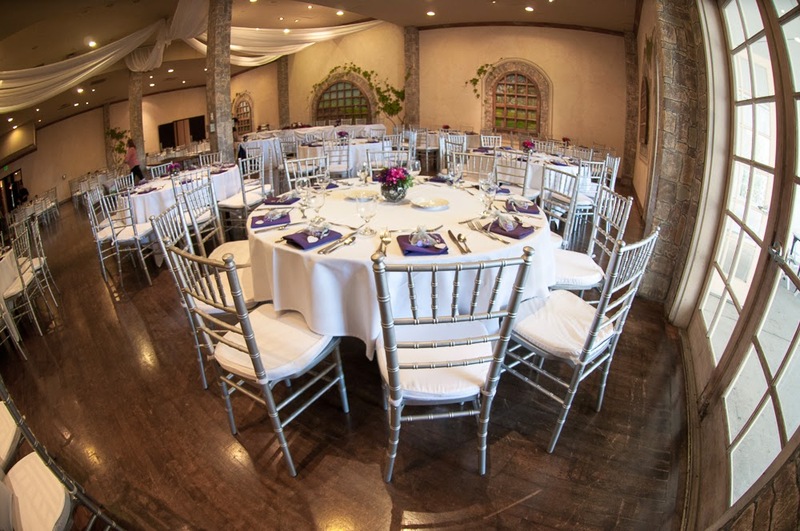 The Grand hosts business meetings, social gatherings, weddings, wedding receptions, social events and even leases it's place out to a church for Sunday services. All in all they host over 1000 events a year at this facility. The Grand has a history that dates back to the late 1990's when it took over the iconic Elks Lodge which had been a community fixture. So, here's this catering company that had success on it's own. It catered the First Long Beach Grand Prix and the family had been in catering going back to the 60's, and owned meat a Chicago Meat company before this. They had some success, but this was a mega venue located in Long Beach, but nowhere close to the beach. It sounded like a recipe for failure. But, from everything I've heard about the Choura family, they are well liked and well respected in the Long Beach community. They've had over 100 years of good customer service. Yes, this property was a tall order, but they succeeded. What they can't tell you, but I can is that I've been around the Grand, off and on for nearly as long as it's been in business. The places wasn't nearly as nice as it is today. I recall sometime in the early 2000s being at this facility in the back for a wedding reception This was before the remodel outside in the large ceremony courtyard. I had to to take the bride and groom out to photograph after the ceremony on the property and there was no place to use. It was concrete, concrete and more concrete a little lattice thrown in. What can I say, this place was designed to be an Elk's Lodge. But over time they beautified the area. Today the entire property is current and appealing. The Grand will appeal to a wide swath of bridal tastes. Most of my bridal couples that I do wedding photography for are middle class. There was a time around 2002 to 2007 when money was cheap and plentiful and the focus was on finding unique and expensive venues to impress your friends and co-workers. Today, thanks to a nice, long healthy recession where we've lived through recent times where money was scarce the focus is off impressing people with money we don't have. Bridal couples today are more focused on the event, the meaning of the wedding ceremony, and the people at the event than themes and wedding accessories. Venues like The Grand which provide a good value for the money are once again in high demand. This is the reason that I have been going to The Grand more frequently over the past few years than I have over the previous five years. It today's terms, The Grand is very relevant. Though they have made large strides to make to make the facility more visually appealing it's still light on greenery. If this is important to you, you may want to consider using a local park for at least some of your images. I have found the grounds have a lot of nice looks going for it, each different, and there are some hidden gems. Each time I go back I find something else I like, a cool new spot that photographs nicely. You can make the grounds work for your wedding photography. But then again, it will be a challenge to a photographer who doesn't know the facility all that well. It's in Long Beach but not close to the water. You can anticipate high temperatures in the hottest months of the year. This venue also hosts multiple events in a daytime. There are a lot of people floating in and out, so do be careful with your gift tables and especially envelopes from guests. This is true of every large venue (hotel, golf course) that has a ton of people floating in and out. The Grand does have good security on hand. But it's best to not create incentives for thieves. If you're not familiar with the Long Beach area I do have to say it's a big city. I know that looking at Google Maps you'll see that you're only 13 minutes away from the water, so why not slip out and take some beach pictures during your wedding? On the busiest summer days traffic is bad and parking is impossible. Thus if you want water in some of your images I suggest staying the night before at The Hyatt in Long Beach. Either start early with the photography, or if you're having a daytime wedding stay the night at the Hyatt and finish your photography over there. If you try to do this during the wedding you'll kill off a better part of an hour going to and from the ocean. There was a time a few years ago when I was noticing that things were broken at The Grand and not getting fixed. I would go back six months later and the things that were broken were still broken, and I was a bit concerned. The nice thing about having me show up fairly often is that I can update these venue reviews. All the things that were broken are now fixed. Not only that but I have noticed further improvements from my last visit not even four months ago. There is a kinda cool mural in the garage which is new from my last visit. I know I shouldn't be impressed with a mural but it does show pride in ownership. Its also one of the first thing your guests will see as they enter the facility. I think the Grand is great, it's beautiful at night and I have appreciated how nice the staff is. They seem to be very attentive and work hard to make sure that people enjoy their visit. If I were planning a wedding I would check this place out. It's close to the Long Beach Airport which means that the Lakewood Country Club is also close by. 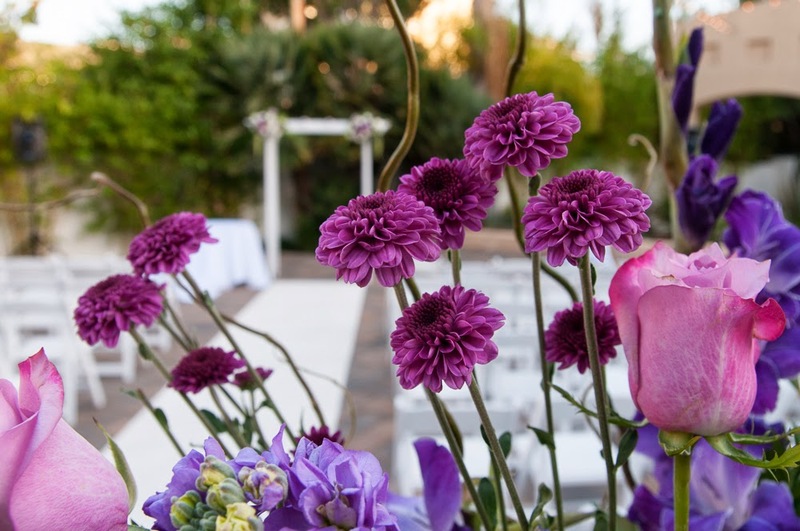 Long Beach is one of the stronger wedding venue destinations in Southern California. The Grand is near the 405 which means that it should be one of your first stops when checking out venues in Long Beach. I do think very highly of The Grand. It's not perfect, but it does provide a great value for the money.